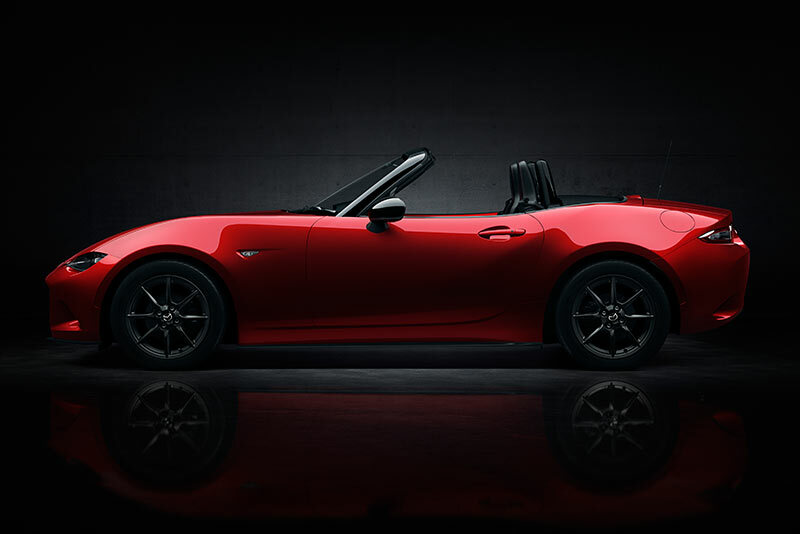 Mazda revealed their all-new MX-5 sports car this morning to an exclusive audience in Barcelona and simultaneously around the world at similar events in Japan and the USA. It goes on sale in the UK in 2015. 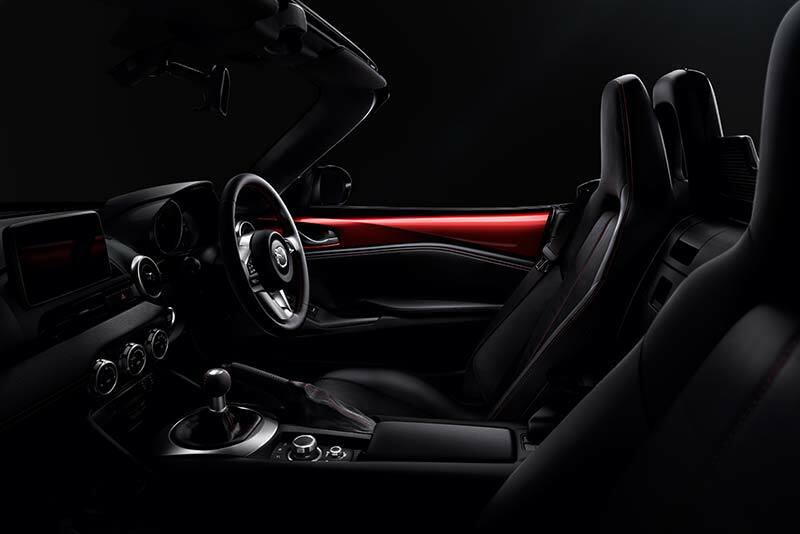 Mazda revealed their all-new MX5 sports car at three simultaneous events in Barcelona, Japan and the USA this morning (3am UK time). 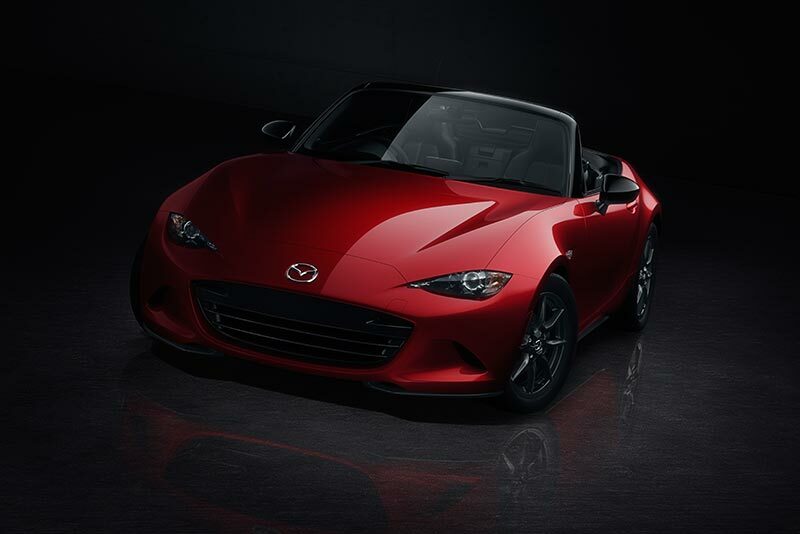 This is the fourth generation of the world’s most popular sports car, which is lighter than the car it replaces and one charged with capturing the magic of the original MX5 Mk1, launched back in 1989. 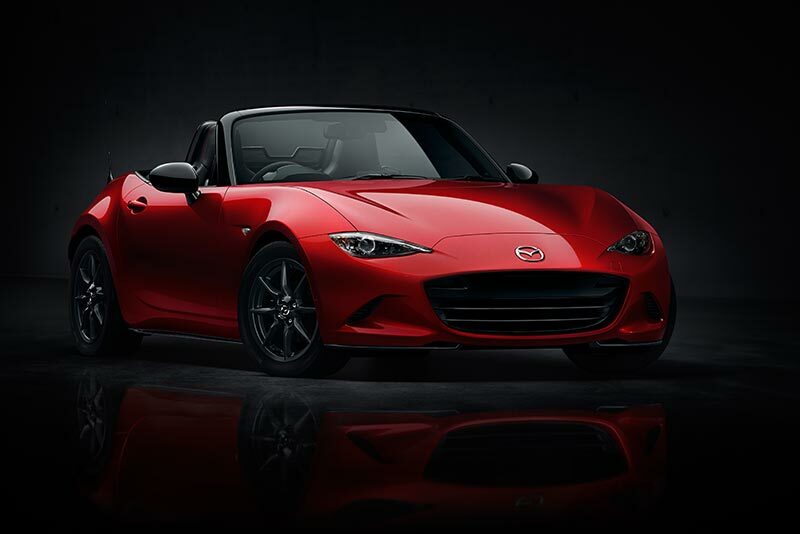 As expected, Mazda revealed the MK IV MX-5 comes with the SKYACTIV technology that has revolutionised their new-models over the last few years. Including specially tuned SKYACTIV-G petrol engines and the first rear-wheel drive version of the SKYACTIV-Chassis. This helps it weigh in a healthy 100kg less than the outgoing car. Mazda also claim the all-new MX5 has the lowest-ever centre of gravity of any generation of MX5. 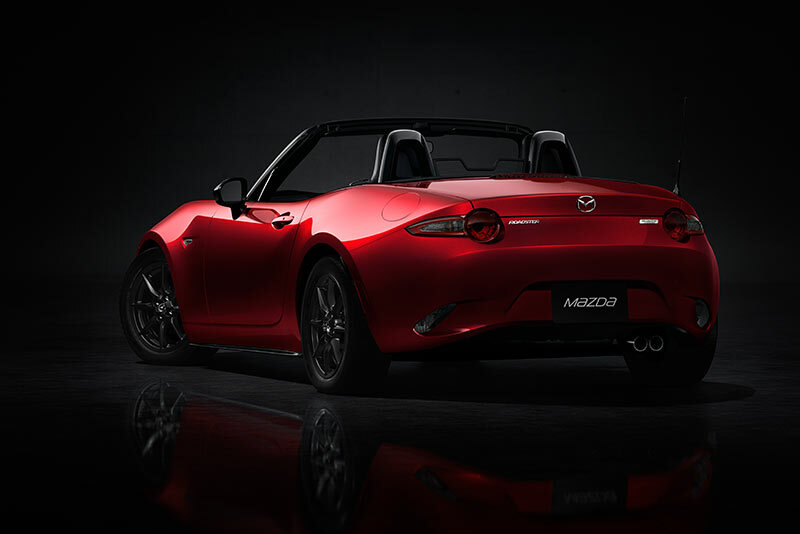 Madza are looking to capture the pure sports car roots that made the original MX5 such a success. 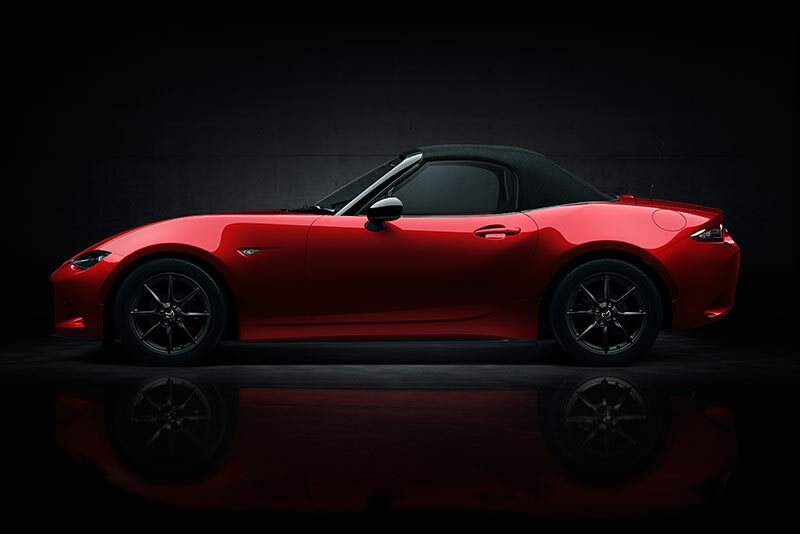 The 100kg weight reduction puts the new Mazda MX-5 at a level comparable to the original model, which revived and revolutionised the affordable lightweight sports car market when launched back in 1989. More than 947,000 MX5’s have been produced over the past 25 years, and the MX-5 holds the Guinness World Record as the all-time bestselling two-seater sports car.